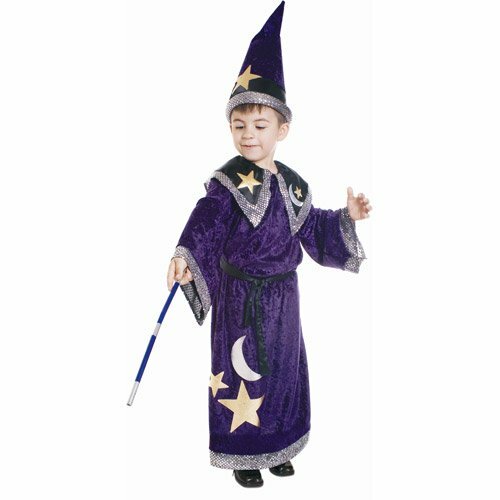 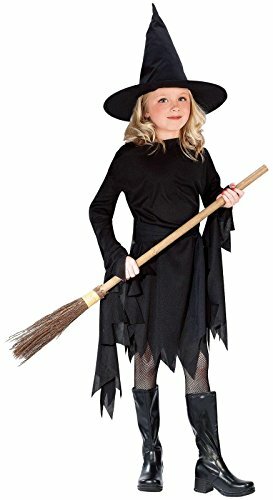 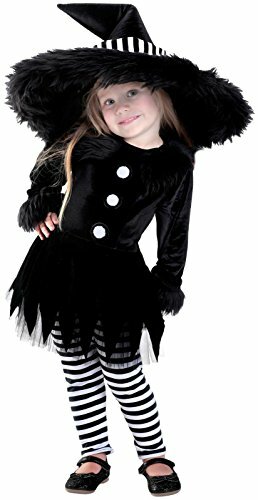 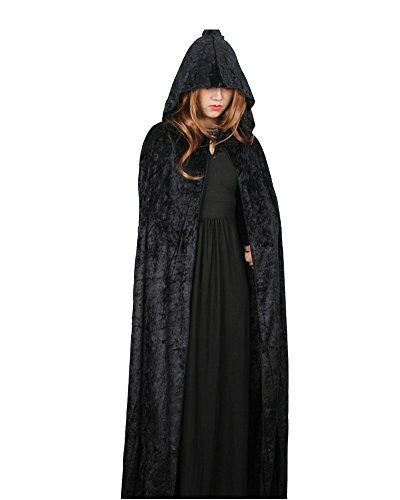 Halloween is just two weeks away now so here’s a great selection of witch and wizard costumes for all ages. 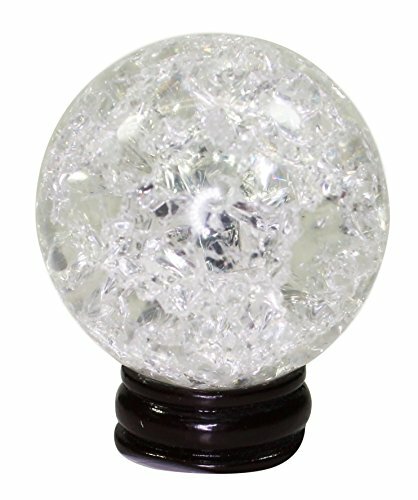 There’s some fantastic yard decorations, some gorgeous jewelry items and even a crystal ball! 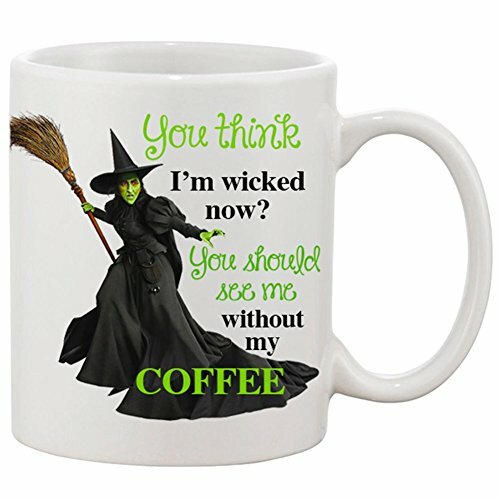 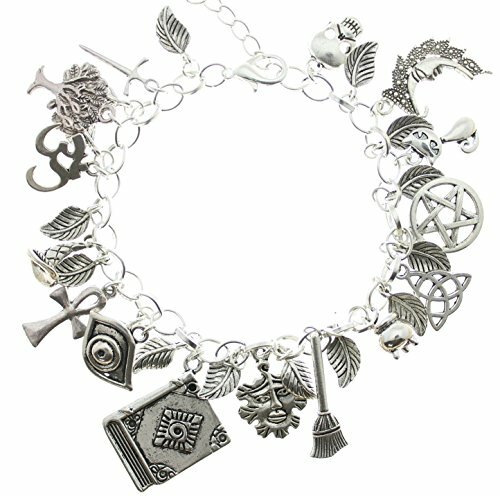 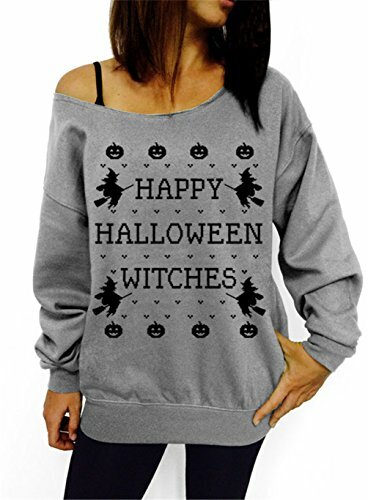 There’s also a magical selection of items to show your love of witches year round. 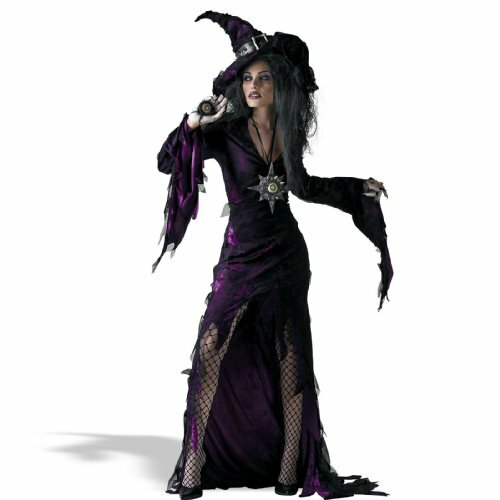 Check Out Even More Great Witch Costume Ideas Here! 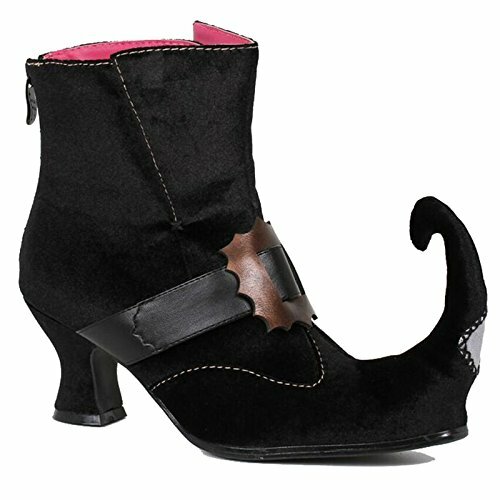 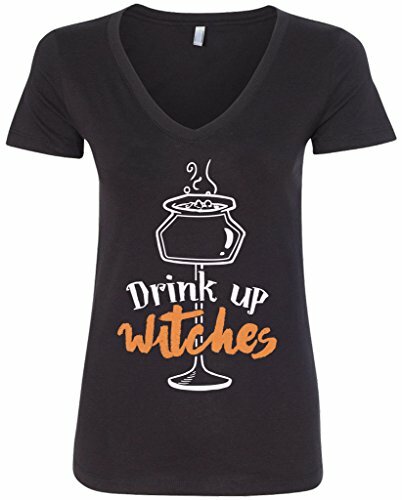 If you are pulling together your own version of a witch, these great accessories will help finish the whole outfit with style. 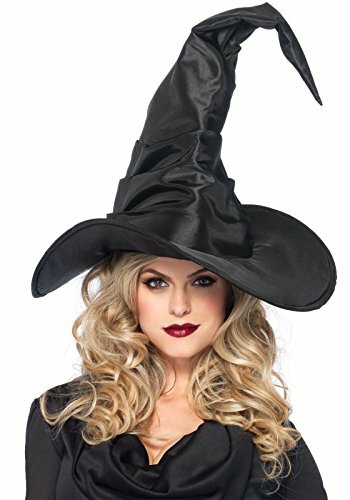 It wouldn’t be a great outfit without the classic witches hat and broom. 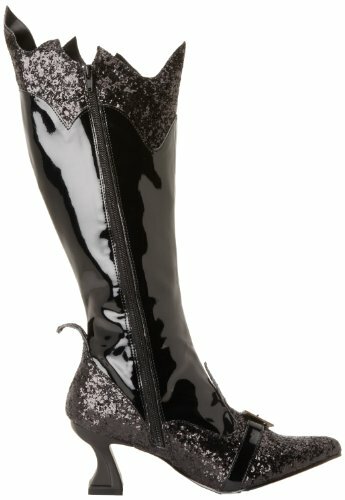 The boots will add a really classy finishing touch and the purple and black striped pantyhose are the perfect fun splash of color. 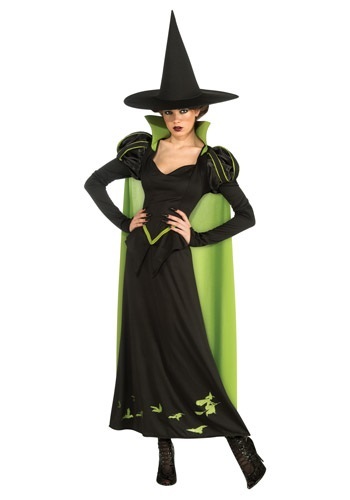 The pantyhose are also available in multiple colors so you can chose your accent color. 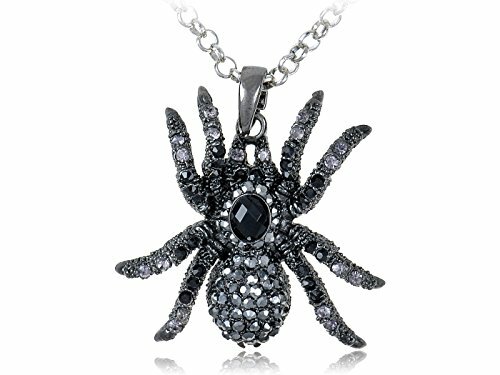 The crystal spider necklace is spellbinding and would add a really creepy touch to your witches outfit. 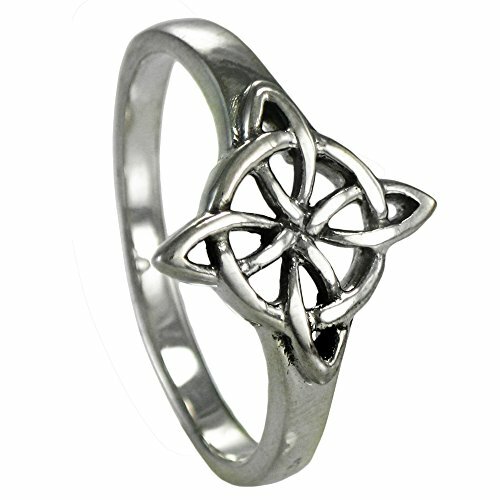 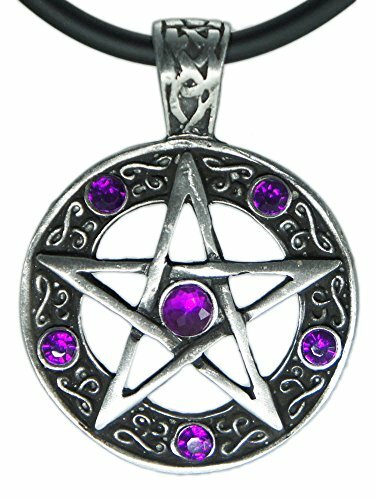 The pentagram pendant is another magical alternative if you don’t want a spider hanging around your neck! 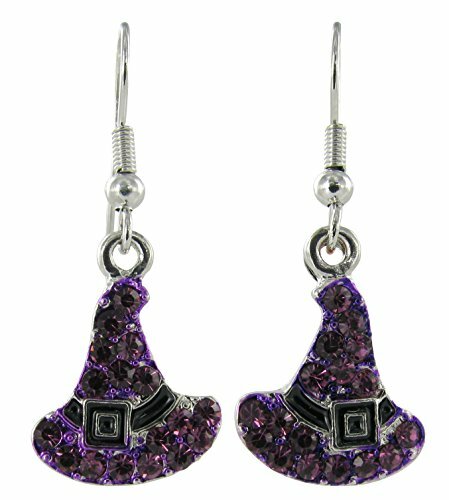 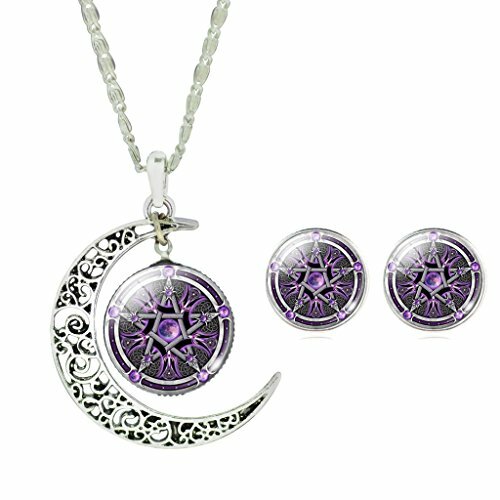 For the young witches out there, try the witches hat dangle earrings or the moon and pentagram necklace for the perfect finishing touch. 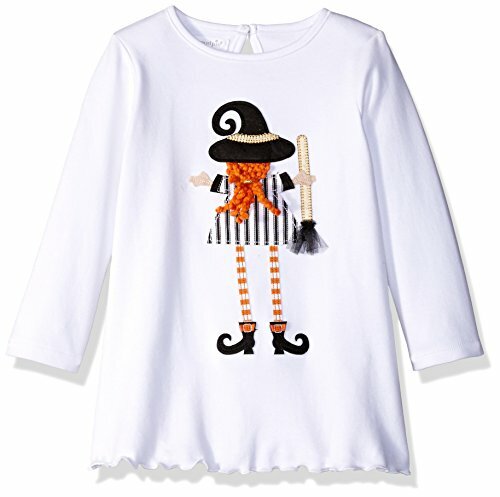 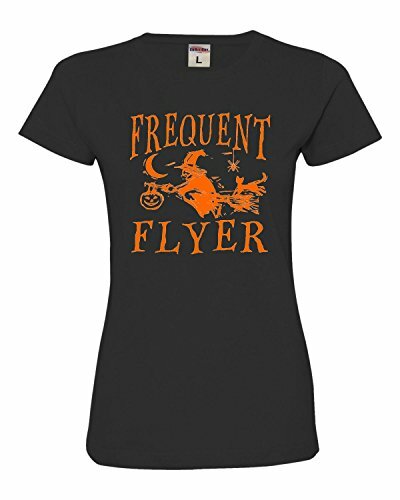 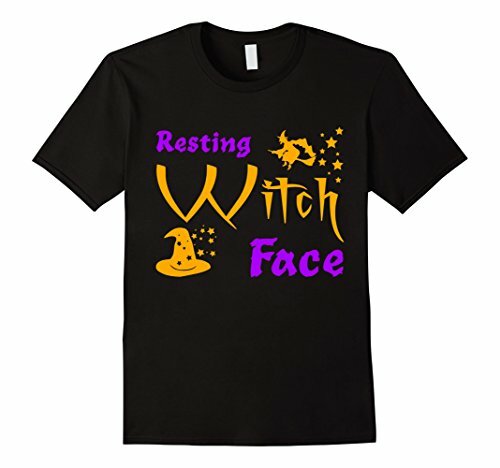 If you aren’t dressing up as a witch but still want to fit the Halloween theme, these funny witch t-shirts are great. 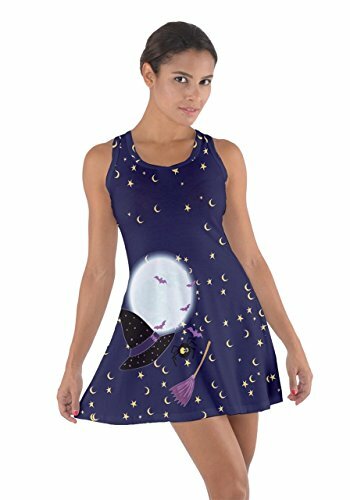 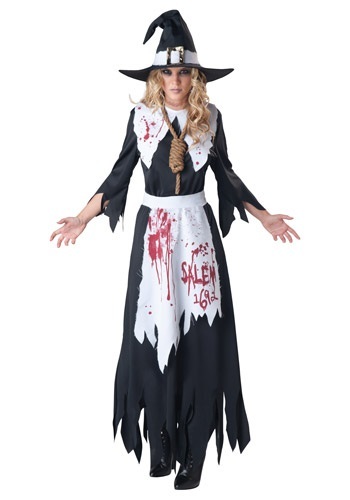 The three dresses all have witch themed prints and would be awesome for a non-costume Halloween event. 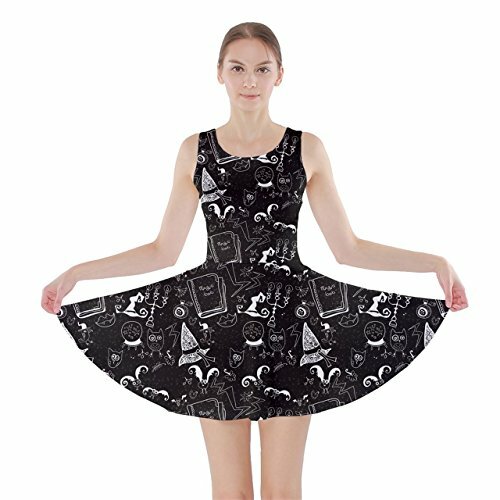 For a little more spookiness this Halloween, add the ouija board tank top to the ouija board socks to complete your theme. 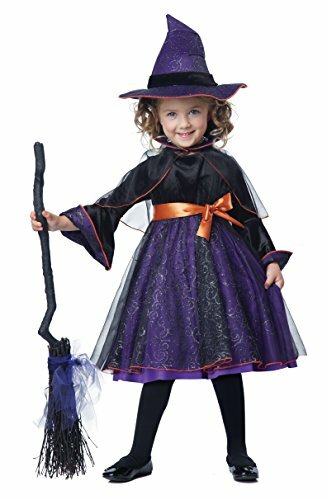 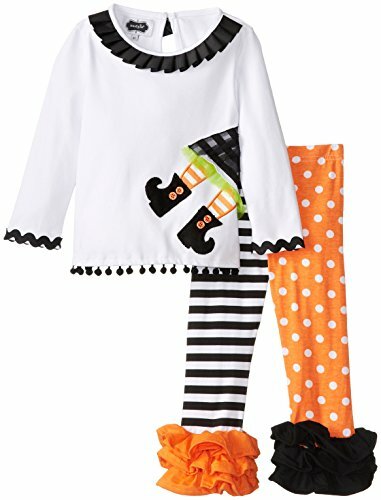 There are some really cute little witches out there but these three outfits for toddlers are just perfect for a Halloween themed play date. 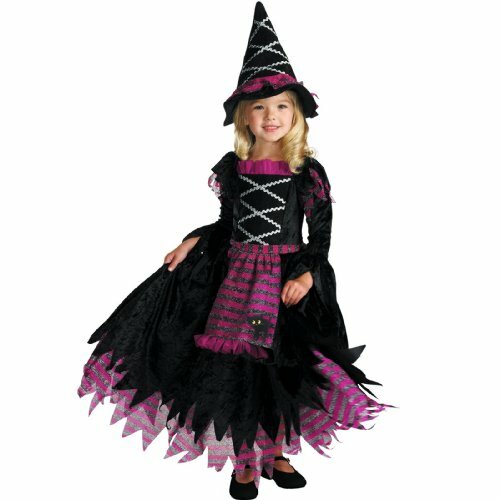 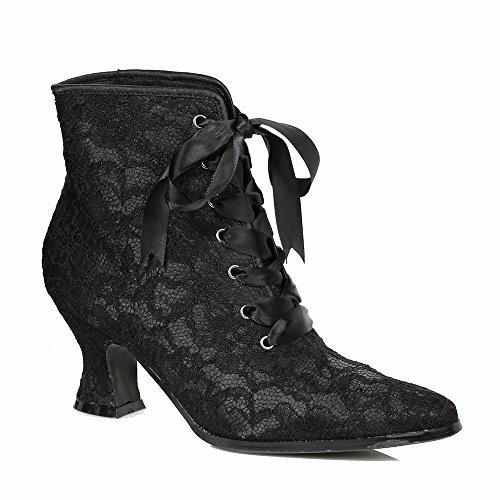 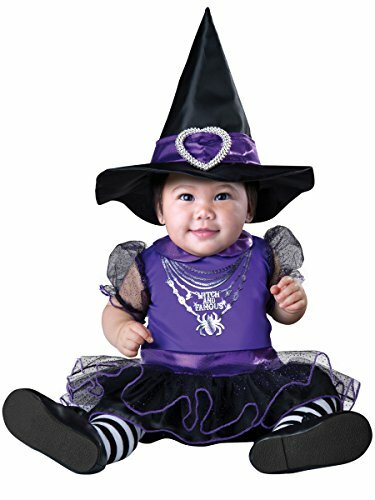 You won’t be able to resist your cute little witch in one of these gorgeous outfits. 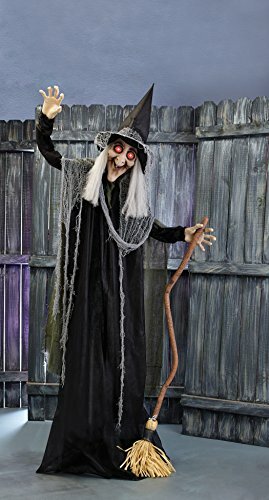 It wouldn’t be Halloween without some home and yard decorations. 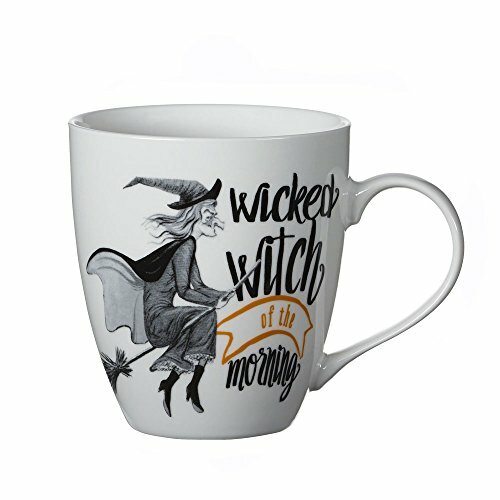 The hanging witch and the animated standing witch are both suitable for indoor or outdoor use whilst the witch screen panel is perfect for any window or glass door. 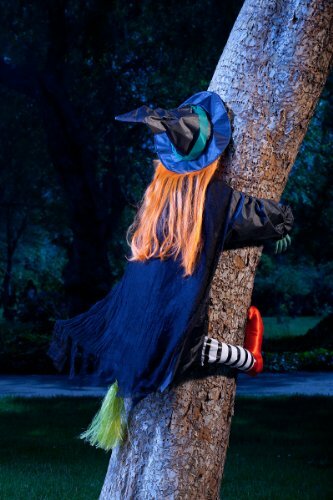 The tree hugging witch is always a favorite and will probably make your little witch giggle too. 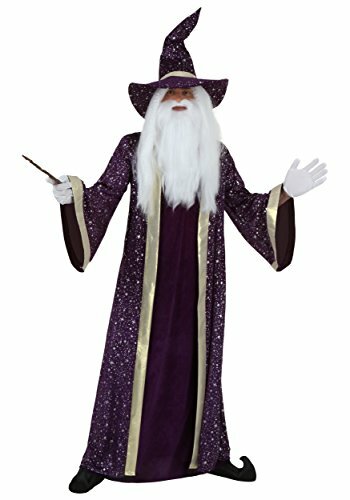 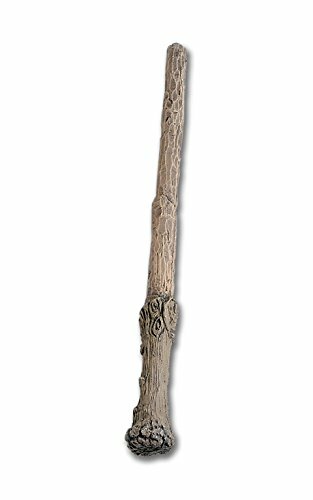 When it comes to wizards, there are loads of Harry Potter themed items available. 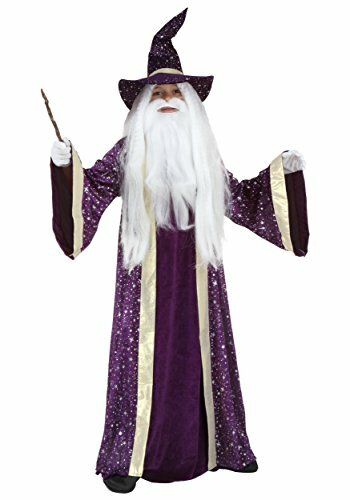 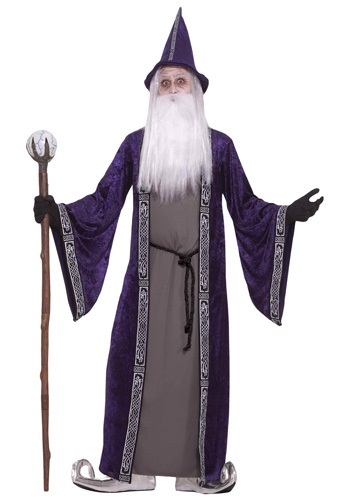 He is probably one of the most famous wizards after all but if you want a more generic wizard outfit, any of these illustrious wizard costumes will be suitable. 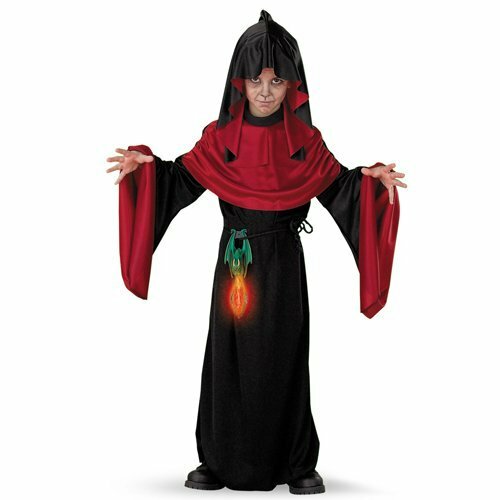 There’s even an evil wizard robe in red and black for that extra dramatic touch. 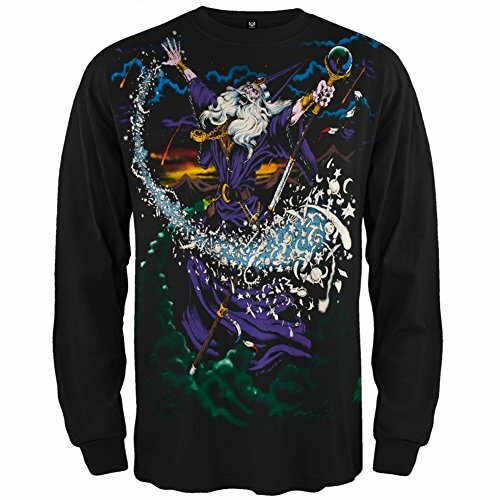 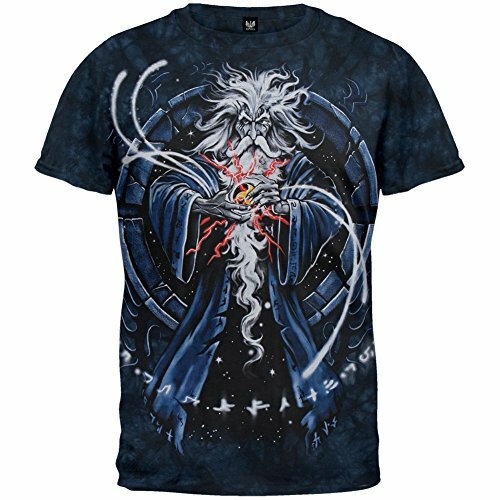 If you like wizards and want a wizard graphic t-shirt or sweatshirt, then these are the wizard themed gifts for you. 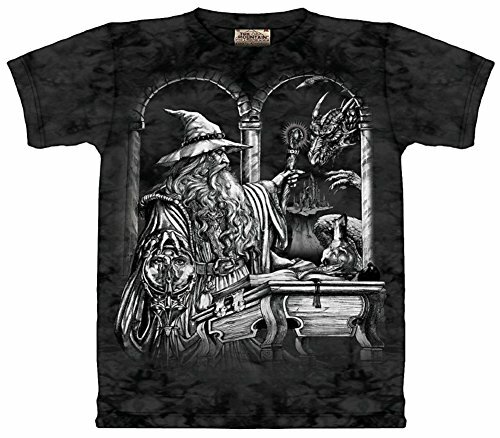 The wizard designs are awesome as well as intricate and look stunning on the black background fabric of the t-shirt. 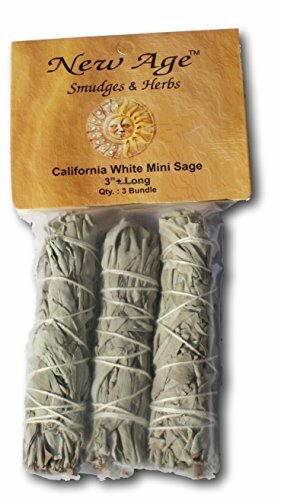 This last section has some great gift ideas for witches including mini sage wands and even a crystal ball. 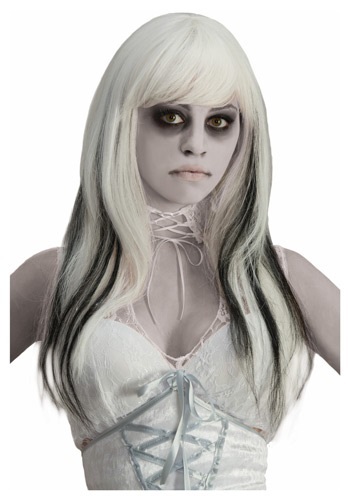 There are two completely different style tarot decks or if you’re a witch who likes zombies too – check out the Zombie post for a zombie themed tarot deck. 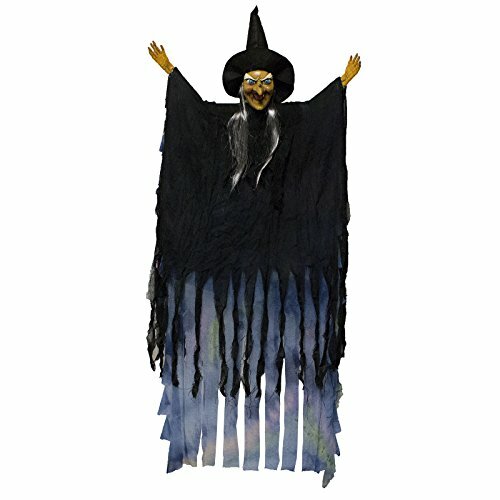 If you’re really getting into the witchy spirit, these books should be interesting for you – there’s a spell a day book and even a full Wiccapedia for the modern day white witch. 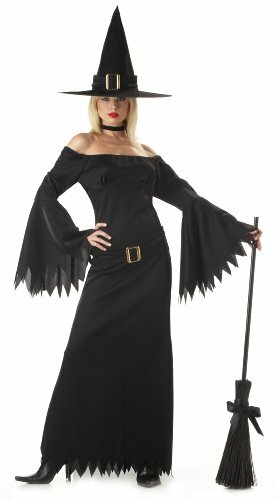 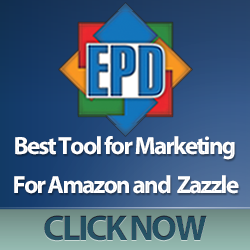 There are loads of great Halloween costumes and gift ideas out there – just click on Halloween in the top menu and you’ll find loads of posts to help you narrow down your search for the perfect Halloween costume.